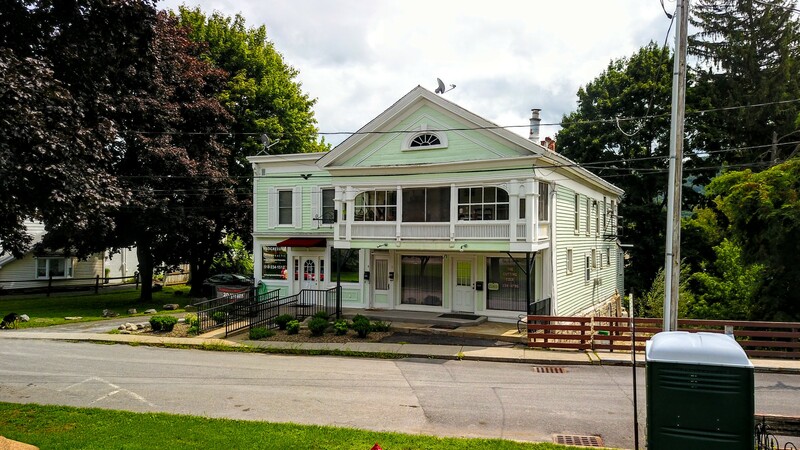 Progressive Chiropractic in Cobleskill is located centrally in Schoharie County on Park Place just down from the Park Theatre and the Bulls Head Inn on the corner of 7, 145, and 10. We utilize the most advanced chiropractic techniques available today. We have invested in a Space certified computerized examination program to detect and pinpoint abnormal neural function due to spinal shifts in the spine that cannot be seen on X-rays. By measuring the tension in your muscles (SEMG) , nerves (Thermal scan), while checking your heart rate (HRV- your ability to adapt) we are able to detect areas of nerve disturbance, document and monitor your results, and deliver the appropriate chiropractic care. We strive to bring the best and most effective Chiropractic care to Cobleskill, NY and the surrounding areas. 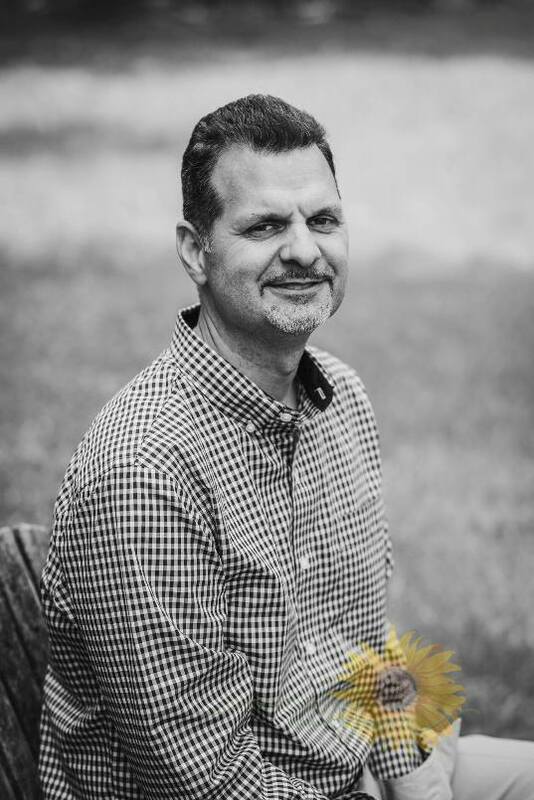 Dr. Bryan Ludwig Graduated Phi Chi Omega from New York Chiropractic College in 1995. He opened his practice in Cobleskill NY on February 26th 1996. Dr. Ludwig was the Capital Region District president for the New York Chiropractic from 2010 through 2014, and then again in 2016. Dr. Bryan Ludwig is an advocate for patient care, he has testified before the Joint Legislative Committee on the NYS Health/Medicaid Budget several times. On October 2013 he was presented with the Peter G. Mirto Legislative Award by the New York Chiropractic Council. In Schoharie county he initiated communication that ended in him being the main presenter to Bassett Hospital, for 1 hour of CME, on The Science of Chiropractic Care a Panel Discussion 12/2012 . On 10/ 2015 he was given the Beacon Award , the chiropractor of the year award by the NY Chiropractic Council. Then on October 14th 2017 he was given the Dr. Frank P. DeGiacomo Chiropractic Humanitarian Award. Dr. Bryan believes in continuing to stay at his best professional and personally. Beginning in 2013 he was awarded a Certificate of Proficiency in the Webster Technique, ( assessment and care of the spine of pregnant women). He is proficient in use of the drop table, activator, motion palpation, diversified, and CBP techniques. At times Dr. Ludwig will be away from the office advocating for patient care in Albany or when his duties as an Executive officer for the New York Chiropractic Council call for it. 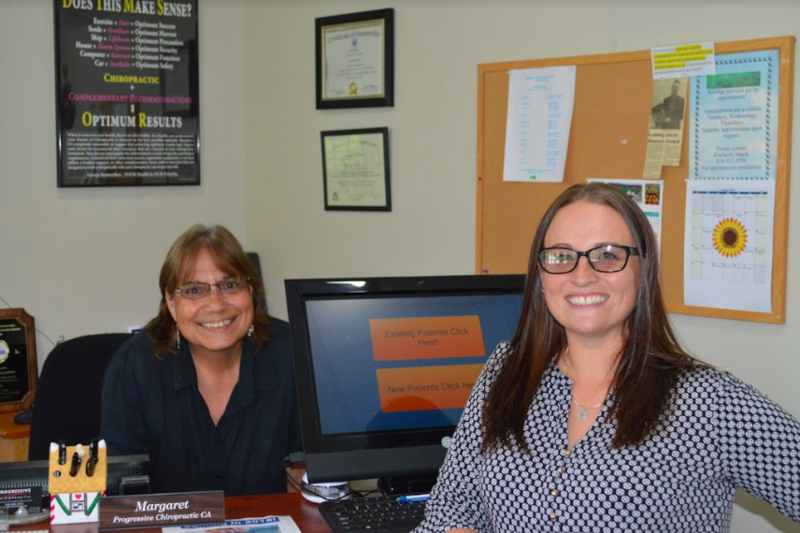 Margaret moved from Rochester, NY to Cobleskill when her husband became a police office at SUNY Cobleskill. She spent 10 years as a Public Safety Officer at a college in Rochester while working towards becoming a nurse. Her passion has always been helping people. She feels working for Progressive Chiropractic allows her to continue helping and teaching people while learning new things at the same time. Upon joining the team at Progressive Chiropractic, she had neck pain and difficulty rotating her neck. She cold not look over either shoulder without needing to turn her whole body. She also had severe lower back pain that never went away after having her son. Her lower back pain has improved significantly as has her neck pain and neck movement. After seeing her improvements as well as children being helped in the office she brought her toddler in for care. They are both patients and she says, I am so incredibly thankful for that. Margaret has an Associate's degree in Criminal Justice and plans to return to nursing school at some point in the future. Her future goals will be wot continue to help people and , " I am confidant that Dr. Ludwig has given me an amazing opportunity to do just that in this office!" Marianna has just joined our office in August of 2018. Look forward to hearing more from her.